SBS 'Inkigayo' aired its latest episode with energetic and fun performances from your favorite idols, along with MCs Seventeen's Mingyu, DIA's Jung Chae Yeon, and actor Song Kang. On this episode, Super Junior came back with "Lo Siento", TWICE came back with "What is Love? ", EXO-CBX came back with "Blooming Day", Heo Young Saeng came back with "Even if the World Ends", and Eric Nam came back with "Honestly...". 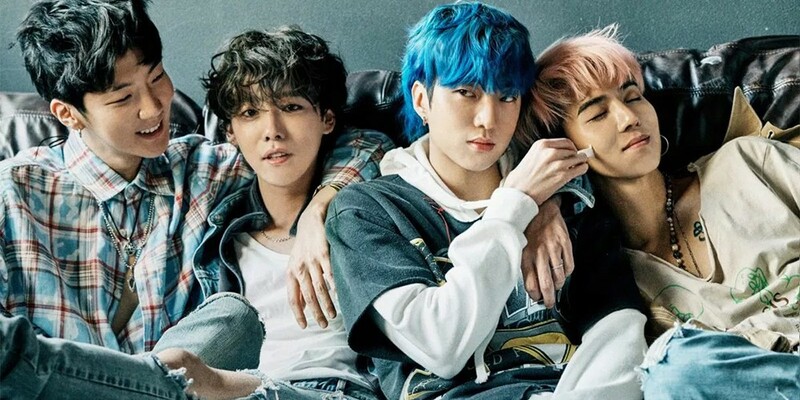 As for the winner, WINNER, Big Bang, and Momoland were nominees, but in the end, WINNER took the #1 place with "EVERYDAY".